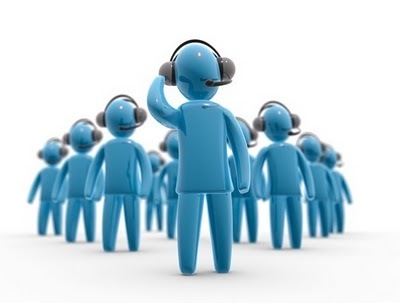 One of the primary contact points for customers is our Customer Relations Department. For this reason, it is vital that we are able to provide the highest level of prompt, courteous and helpful service to all customer inquiries. Our Customer Relations Specialists, like all SKY employees, attend our in-house seminars and workshops to continuously refine their skills and increase their awareness of our customer’s needs. When you contact our Customer Relations Department, you will be provided with the same service on the phone that you receive from your sales person in the field. That means you will not be kept on hold or transferred from one department to another. If the Customer Relations Specialist has to do some research on your question first, they will get back to you with an answer--- fast. Our primary goal is “customer satisfaction”. Please give us a call at (800) 729-0590 or fill out the form below.